It’s probably not a secret that surgeons really make a lot of money, especially if they work in private practices, let alone own one. 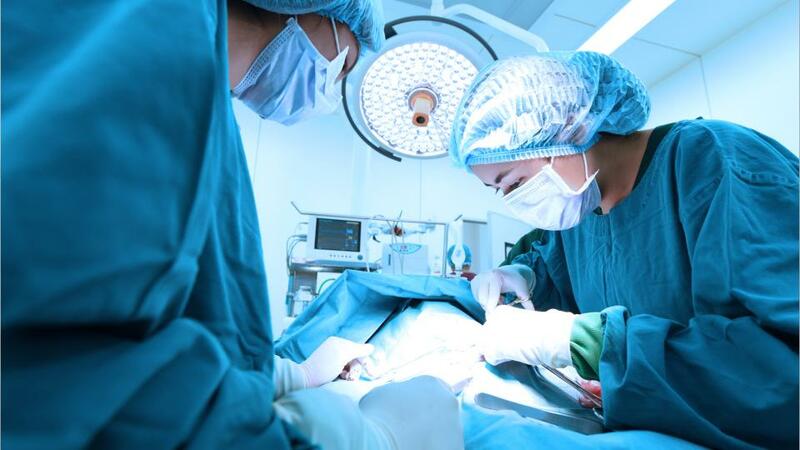 According to research, surgeons in Australia earn $361,202 a year, making it the most profitable profession Down Under. However, if you opt for this profession, bear in mind that you will have to go through several painful college years that involve a lot of studying. If medicine is something that you’re interested in and you have steady hands, this could be your profession. It does depend on where you live, but lawyers and other jobs that are connected to legislation are considered to be the most profitable professions in most of the countries of the world. Your pay will greatly depend on the type of law that you practice, but the average annual salary in the USA and Australia is around $160,000-$180,000, which makes it a great job especially if you’re interested in this matter (which to some can be quite dull, so make sure that you really want to be a person of the law). If you love helping people, give good pieces of advice and want to work in the field of medicine, then the profession of a psychiatrist is ideal for you. We’ll take the example of Australia once again – psychiatrists earn roughly around $187,000 a year, which is a great salary. You might have a lot to study, but if you really like this field, it won’t come as a daunting and difficult task. Even though it’s not the most profitable profession per se, it’s really a rewarding one. If you don’t like communicating with people, then you should opt for a relevant diploma of accounting or a short BAS agent course and find yourself a job as an accountant. It doesn’t take a lot to learn the necessary skills, as practice is what matters here. This could also be a great opportunity to earn some extra cash while you’re finishing your studies for a surgeon or any other profession that needs years of studying. A lot of people are interested in finance, and if you’re one of those, then good for you, as this field offers great jobs and professions. 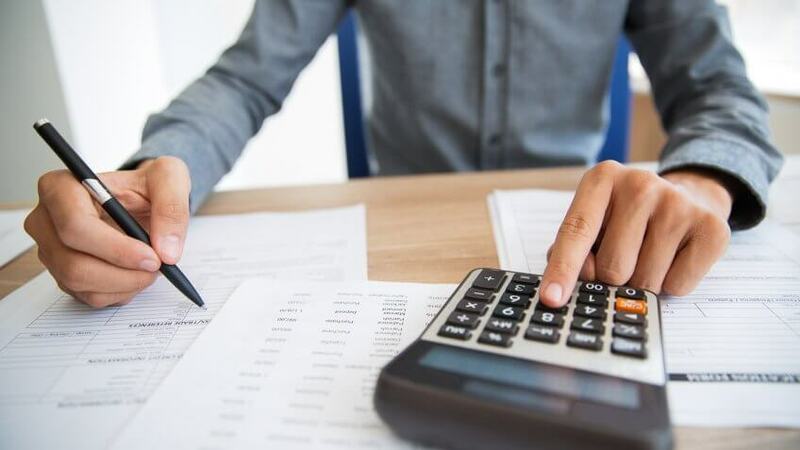 One such is the profession of a finance manager, a job in which you will be required to produce financial reports, direct investment activities and develop strategies that will meet the long-term financial goals of your company. In the USA, financial managers earn about $115,000 a year, while the salary of a financial dealer in Australia is around $200,000 a year, which makes finance a great field to study. Some might find it boring; others might be delighted to have this job. A software developer and software developer managers develop and oversee systems behind computer programs. If you want a job that is connected to computers and that involves sitting all throughout the working day, then you might consider this as a career. The future of this profession seems great, and it’s expected to grow by 17% until 2024. IT is a sector that has gained so much popularity in the last five or six years, and it’s slowly becoming one of the most wanted jobs in the world. Moreover, you can definitely earn a good salary while doing this job, especially if you’re an IT manager (that will require some experience, of course). You need to have a bachelor’s degree, and if you wanted to work in the IT industry, this is the job that you might want. However, be sure that you really want to be doing this job, as it’s not that creative. Even though it might seem monotonous, the job of a strategy manager is anything but. Their main task is to oversee the company’s plans and develop partnerships that will be crucial for the company’s future. A bachelor’s degree is required for this profession, even though many companies require a master’s as well. If you want to work in a good company (and hopefully you will) and earn around $130,000 as they do in the States, then this is something you could consider. After all, it’s up to you if you want to do a job that you like and not earn as much, or a job that you’re not quite happy about but that provides you with a great salary at the end of the month. Think carefully, and then think some more, because choosing a field to study is not something that you get to change whenever you wish to.